For all of your heating and cooling needs you have come to the right place. Just the right place where HVAC sales, repair, and installation are done all under the same roof. We do a wide range of services. 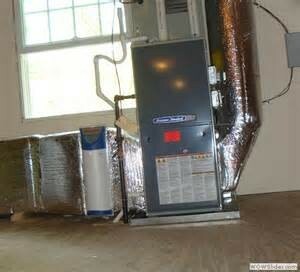 From home weatherization, air conditioning and heating installation, and energy loss consultations. Our many customers over the years have always had nothing but great things to say about us. That is thousands of satisfied customers over the years. When choosing the right heat and cooling company remember that not all HVAC business are a like some strive for customer satisfaction, while some lack in customer care, but make up for it with a in depth knowledge of product and serves. Excelling at great installations and maintenance of their systems. Then there is us. We provide great customer service, knowledgeable and dependable installation and repairs. 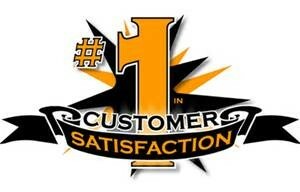 Each service call, installation, and repairs are covered with our 100% customer satisfaction. We are really the complete package. Instead of take a chance with another HVAC / AC Repair company chose a business that has been around for a long time, providing great customer relations. If you ready the call the vest team then contact us for a for a consultation. One of our great technicians will be able to respond to your request and provide you with a great remedy for you home or business heating and cooling needs.